Key tips to finding the perfect gown! 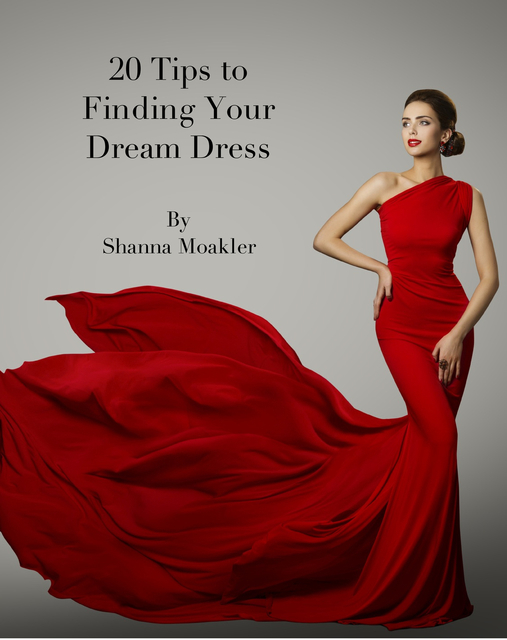 Written by Former Miss USA and Executive Director in the Miss Universe Org, Actress Shanna Moakler gives her tip and tricks and picking out the perfect evening gown. Shanna Moakler is an American born actress, her love of entertainment started at a young age when she started modeling in New York and Miami, Appearing in numerous magazines she eventually went on to win the title of Miss USA 1995, making the move to Los Angeles to pursue her acting career she has appeared in many film projects, such as The Wedding Singer and Big Mommas House to name a few, she transferred over to her favorite media, that of television...from scripted shows like Pacific Blue, Joey, Entourage, CSI, NCIS she gained much notoriety from her reality television shows, MTV's Meet The Barkers, Crowned The Mother Of All Pageants, Dancing With The Stars and is currently hosting the new hit E! show Bridalplasty! She has also recently launched her own cosmetic line SMOAK cosmetics! Balancing her love of acting and business, Shanna loves working with the Miss California USa family as Co-Executive Director and resides in Los Angeles with her threes children!